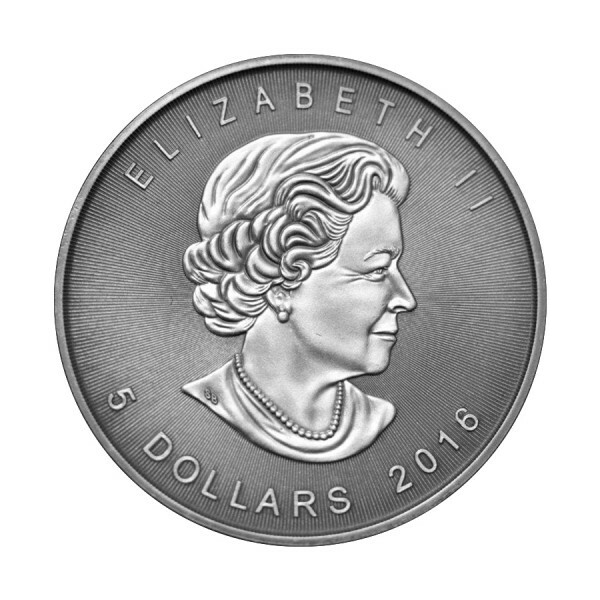 This beautiful Silver piece portraits the Canadian Wildlife Mini Series in full color with a antique finish and has been colored with an antique finish in very LIMITED Mintage of 60 pcs. 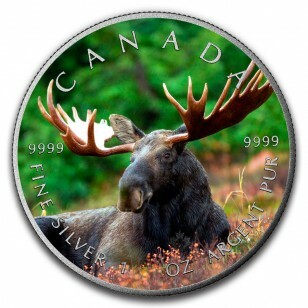 The moose (North America) and elk (Eurasia) are the largest extant species in the deer family. Moose are distinguished by the broad, flat antlers of the males; other members of the family have antlers with a dendritic configuration.